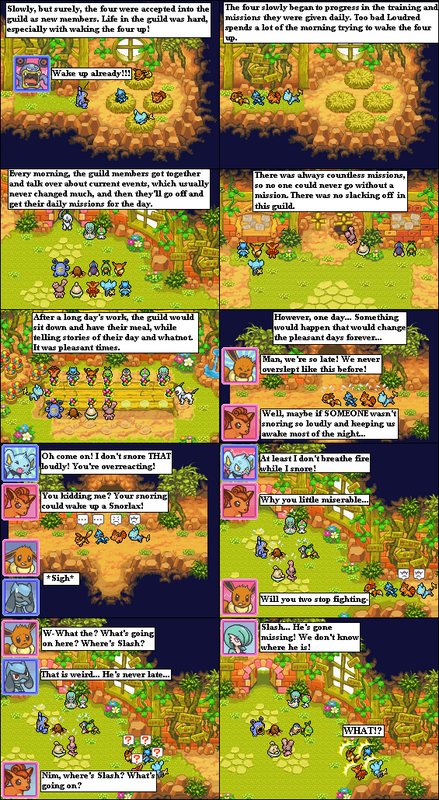 Pokemon Mystery Dungeon: Team Destiny! Thanks Yoshkat. x3 I'll get to working on part 24 soon enough. Whew, part 24 is finally done. Enjoy. Those are awsome, Night! You're so good with sprites; it looks like they'd be really fidley. Subject: Re: Pokemon Mystery Dungeon: Team Destiny!